I am Pixie Cole, no that isn’t the name I was given at birth; it’s the name I chose for myself. I used the scares of my past to reinvent myself. 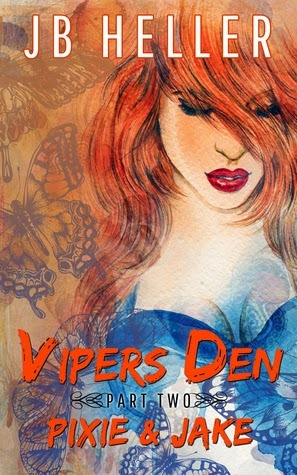 I am now a stylist at Vipers Den. It’s a safe haven where people with eccentricities like myself feel safe, welcome and accepted. Some of the most important choice a girl should make were taken away from me. I never got to choose. So, when the chance came to escape, I took it with both hands. I have been in full control of every detail of my life ever since. That is until Jake Kennedy strutted in and changed everything. I hoped and prayed he didn’t recognize me. But he did… He wants answers, he wants closure, and he wants me. But Pixie Cole cannot have the man who loved Tia Malone, can I? l When I used to close my eyes and envision my future, it was him I saw. Can we be like that again? Or did I throw away my chance at happiness when I threw away my past? 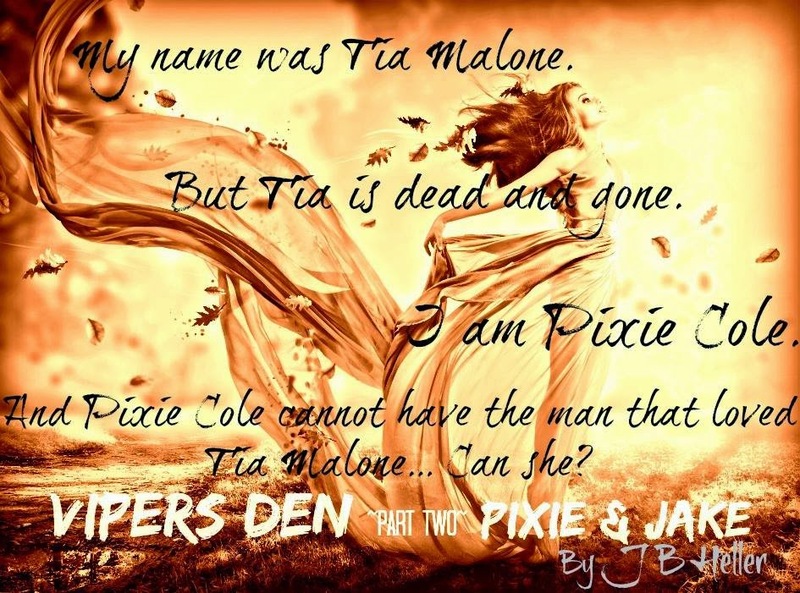 This is book 2 in the Vipers Den series all about Pixie and Jake. 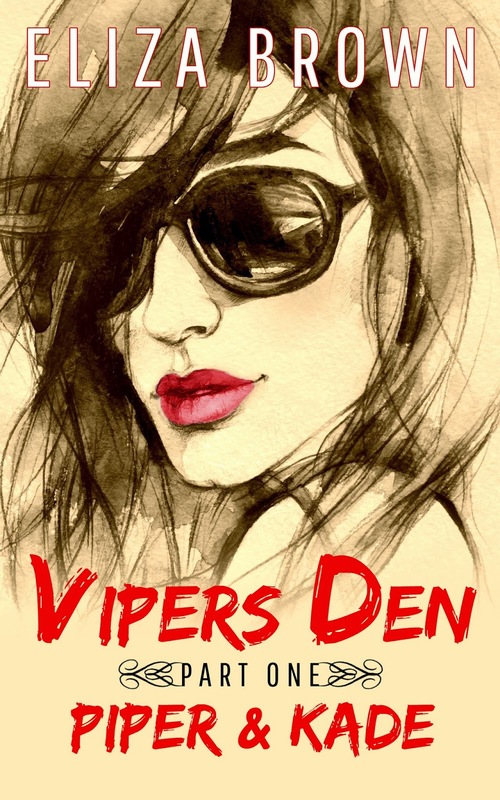 Pixie ran from the only life she knew and the only man she has ever loved, horrible things happened in her past and she has moved on and started a new life and that includes working at the Vipers Den. Until the day Jake walks into the Den…. Piper intervenes and lets him know that if he hurts Pixie in any way he will have to deal with her. Will Jake and Pixie get their happily ever after or will things fall apart? To find out grab a copy of the book! 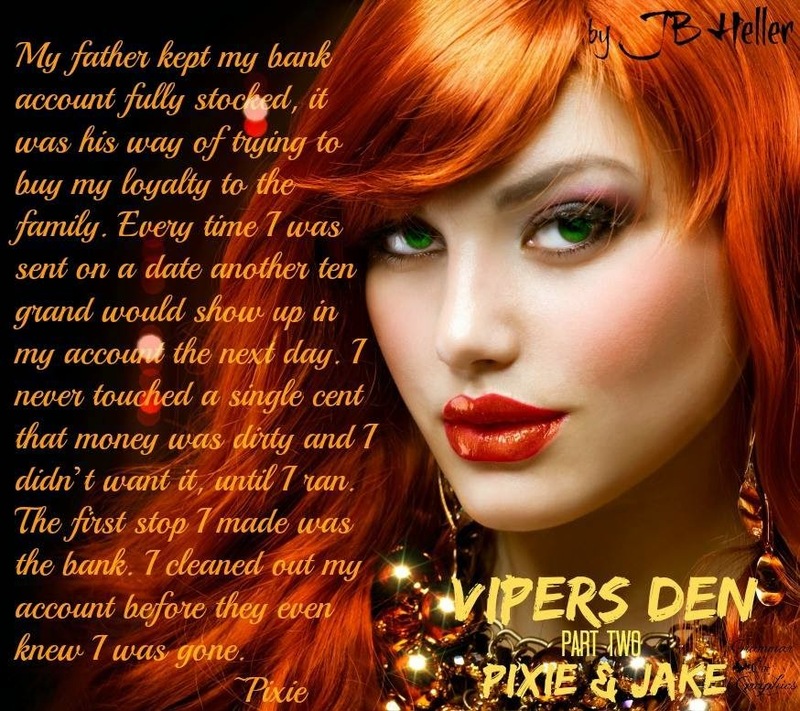 I enjoyed Piper and Kade’s story in the first Vipers Den book, but I must say I really loved Jake and Pixie’s story. There was just enough intrigue and smoldering love scenes and shows that people can be brought back together to what they once had. I loved how well the characters all mesh with each other and the story line flows effortlessly. It is a quick read and you will definitely find yourself caught up in the book and wondering where the time went. Great job yet again JB, I’m giving this book 5 Stars and will be waiting anxiously to see who the next book will be about! I'm a regular Aussie chic, with a spunky husband and a few kids. I've worked in many different fields, trying to find my niche. But nothing felt right until now. I have found my fit. 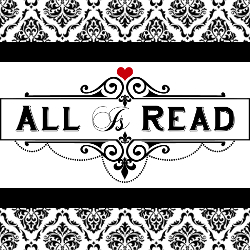 I am passionate about reading as well as writing and I have gained some incredibly inspiring friends from this journey. I write contemporary romance with a bit of spice to keep things interesting. I like to write fun, interesting characters that grab your attention from the very beginning. I hope you enjoy reading my books as much as I enjoy writing them.